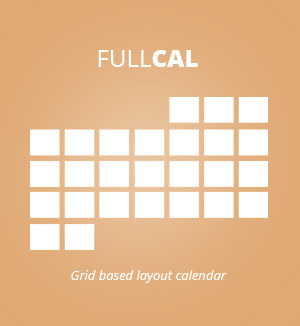 Convert your EventON calendar into an Advent Calendar to drive traffic to your site. 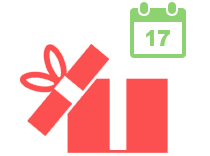 Drive customer interest for your site with EventON Advent Calendar addon and reveal secret event information or deals every day on christmas season or any month! 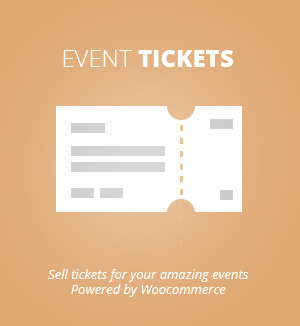 This addon converts eventON events into advent events, so that selected event information can be revealed to your customers only on that date. 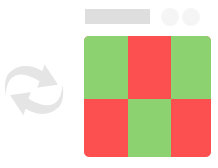 You can control which eventCard fields will be hidden on the advent calendar before the event date. 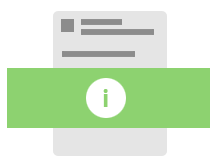 You can also choose to hide the same eventCard fields once the event is past and show a notice instead. 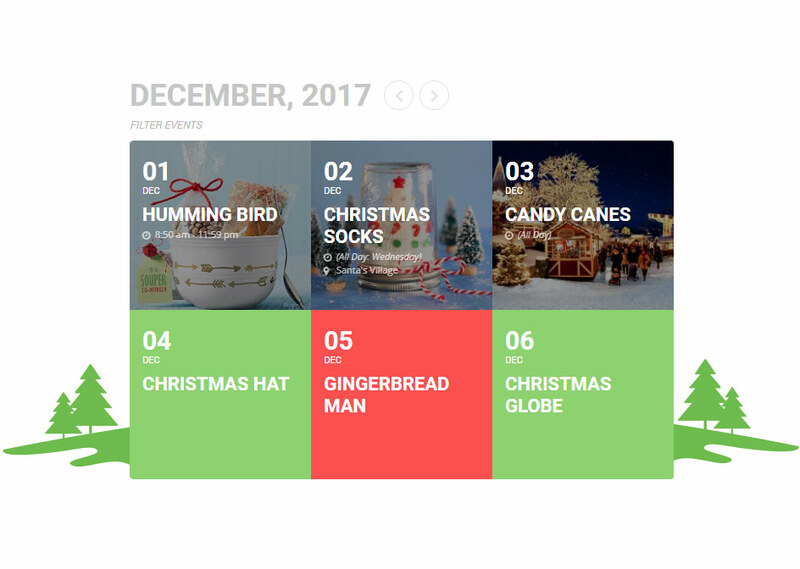 Advent Calendar will make your customer keep coming back to your site every day to find out the new information that will be revealed that day. 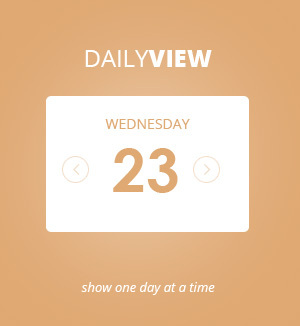 Disclosure: Advent Calendar is compatible with fullcal, dailyview, weeklyview and lists ext. addons including tile view.